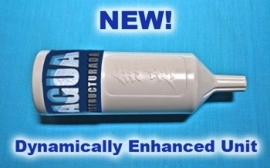 Structured water is revitalized pure drinking water. 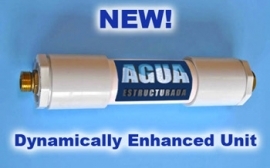 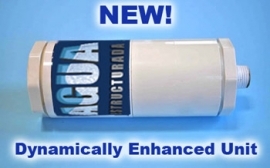 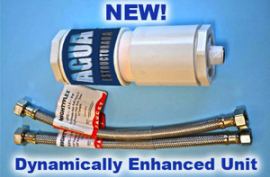 Agua Estructurada the water treatment who delivers always the best quality of water at your house or home. 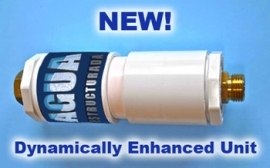 Our portable waterfilter structure also liquids like beer, wine, juices and other liquids. 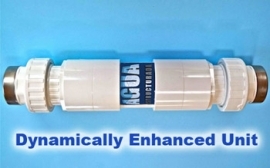 Structured wine takes wine aerators to a whole new level. 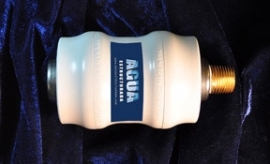 It releases the flavors of wine which would normally stay concealed inside.